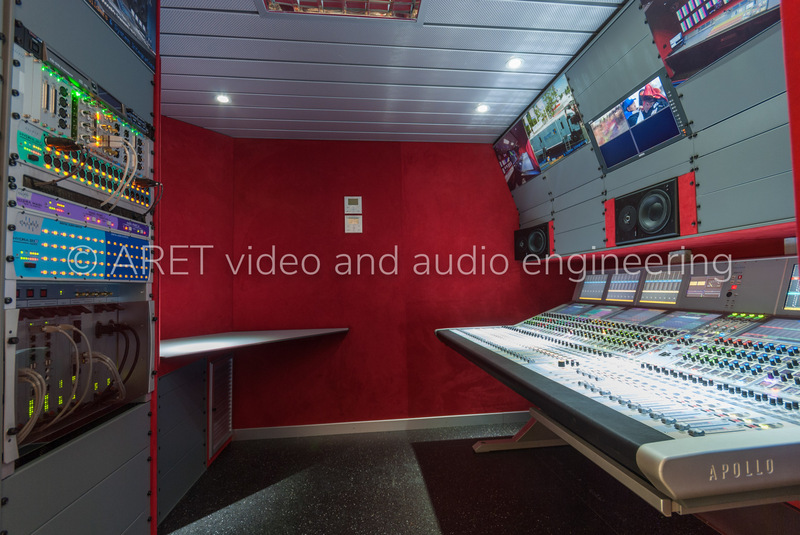 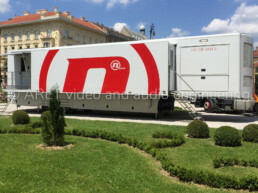 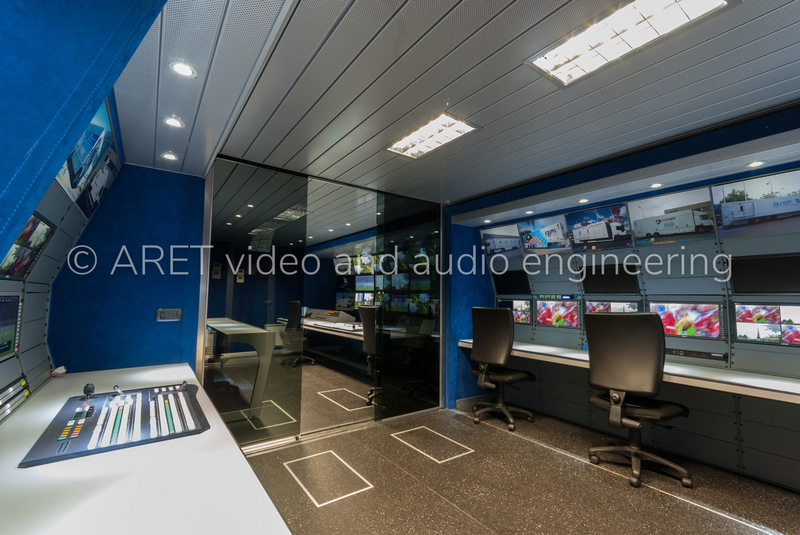 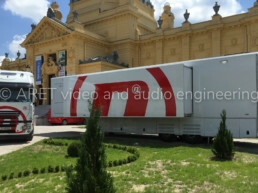 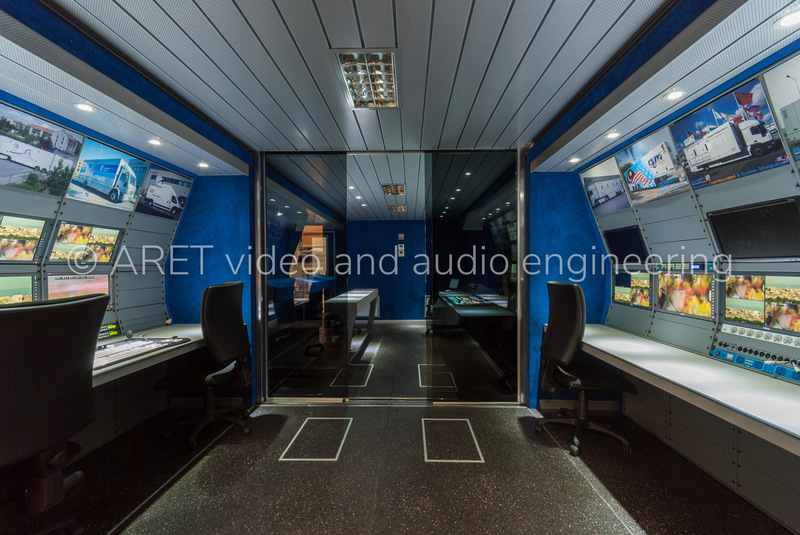 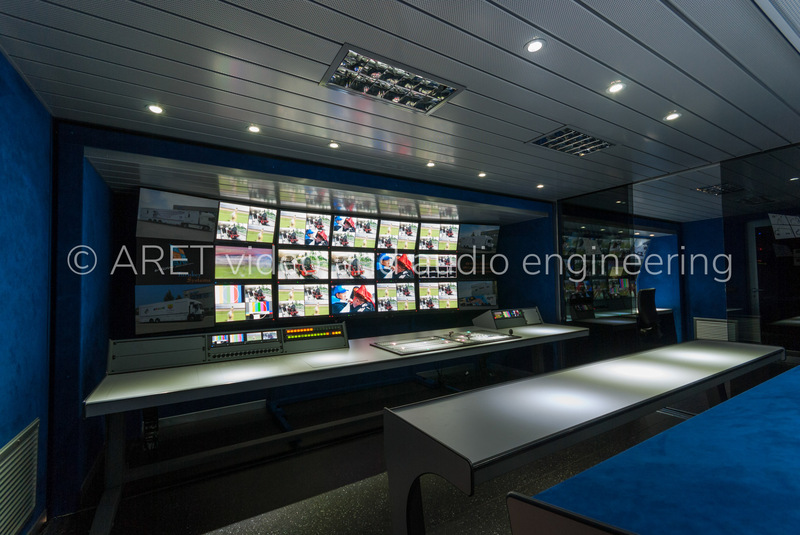 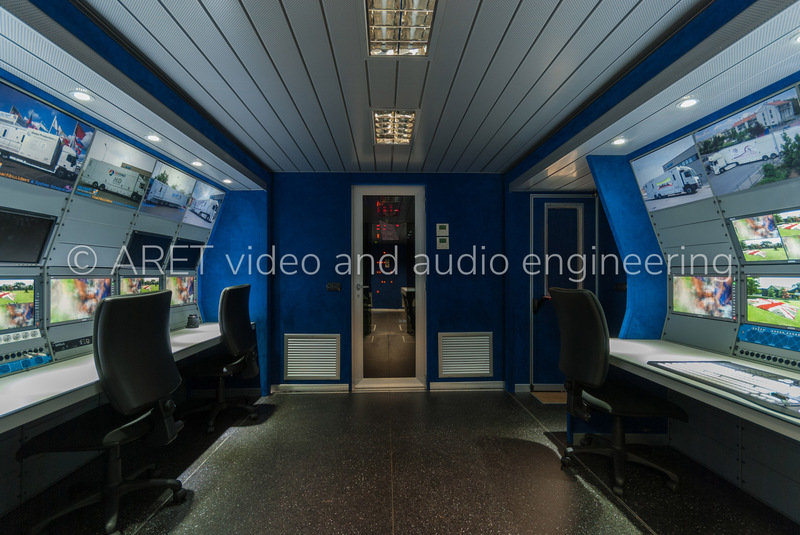 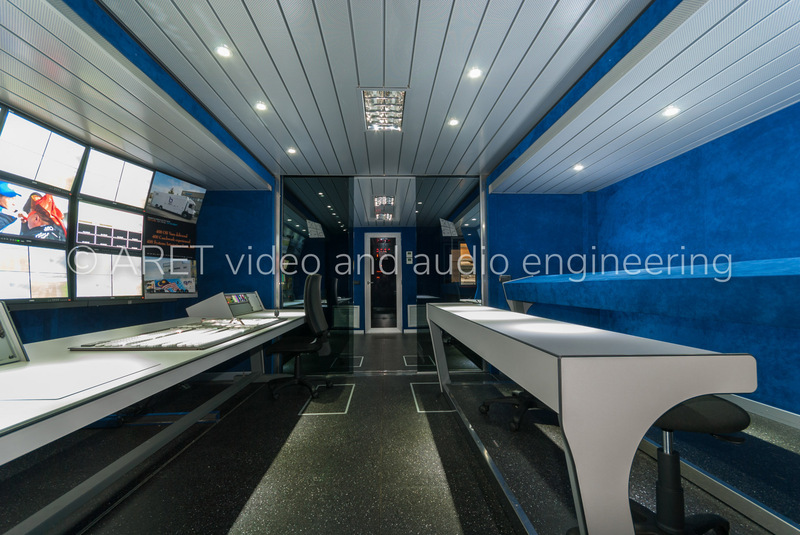 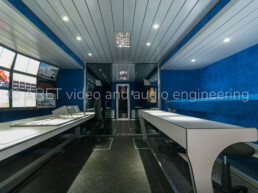 This Double Expandable HD OB Van Trailer allows huge interior spaces, an even improved sound and thermal insulation, reliability, and duration. 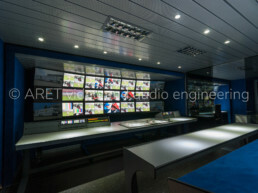 The project has been focused also to give the easiest operation and maintenance. 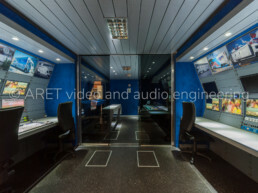 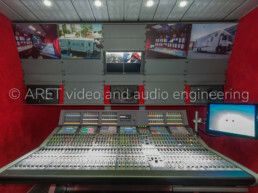 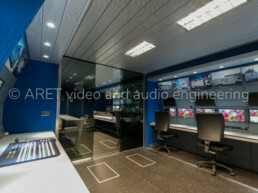 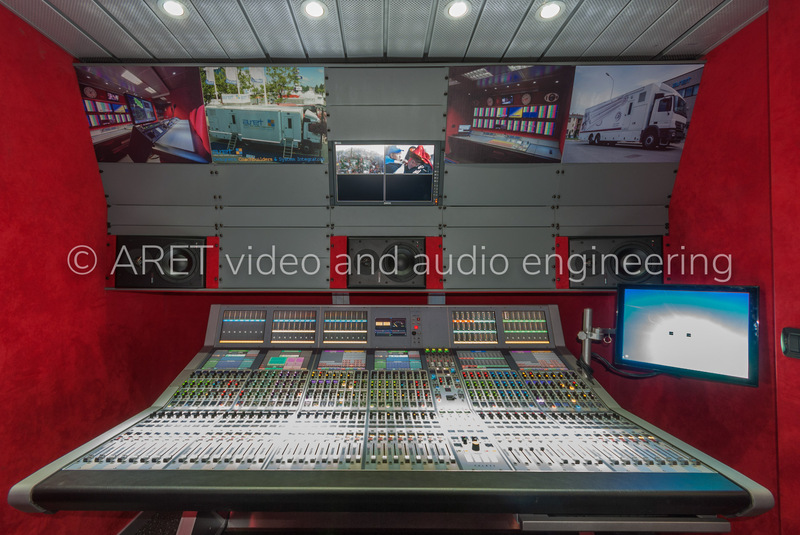 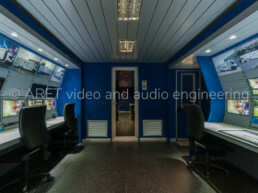 If features two separate production rooms, camera control, and slow-motion area, graphics console, separate audio Room and complete separate equipment and server room.